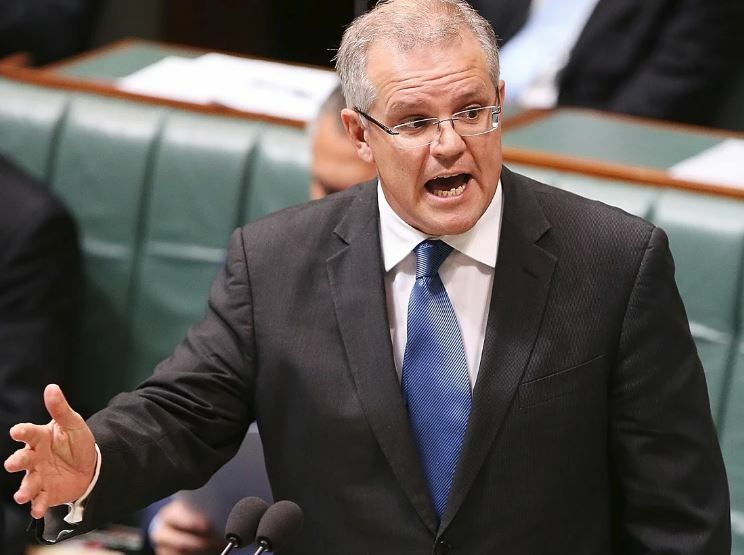 Federal Treasurer Scott Morrison delivered his third budget this week, with a focus on further strengthening the economy to “guarantee the essentials Australians rely on” and “responsibly repair the budget”. With a deficit of $18.2b in 2017/18 and $14.5b in 2018/19, the Budget is forecast to return to a balance of $2.2b in 2019/20 and a projected surplus of $11b in 2020/21. The government is proposing a three-step, seven-year plan to make personal income tax “lower, fairer and simpler”. 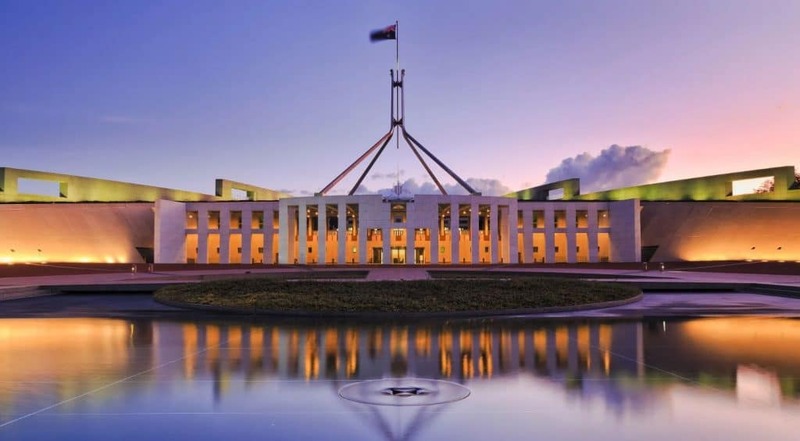 Additionally, the Budget contains a range of measures intended to ensure the integrity of the tax and superannuation system. • A seven-year Personal Income Tax Plan will be implemented in three steps, to introduce a low and middle-income tax offset, to provide relief from bracket creep and to remove the 37% personal income tax bracket.